We are living in a world of almost unparalleled division, separation and tribalism. People are no longer disagreeing but disavowing each other’s rights to an opinion. What is driving this polarization and how can we overcome it in our daily lives? In his new book, Our Search for Belonging: How our Need to Connect is Tearing Us Apart, Howard Ross examines this fractured landscape and finds a beacon of hope: the modern workplace. After all, we don’t choose who we work with. These relationships cut across race, gender, sexual orientation, religion, education levels and political perspectives—the very impetus needed for community and belonging to exist. Building upon a foundation of cutting edge research, Ross shares best practices from some of America’s most successful and admired companies. He also guides audiences through the eight pathways to creating a culture of belonging, including the specific behaviors that people in organizations can embrace in order to make them happen. Become a member and receive $5 off this event! Select “Become a member + ticket” as your ticket type below and start saving now! For more details about membership benefits click here. 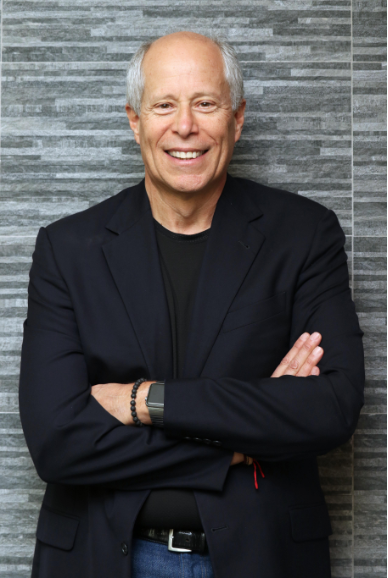 A seminal thought leader on identifying and addressing unconscious bias, best-selling author Howard Ross is one of the nation’s most influential diversity consultants and workplace experts, specializing in corporate culture change, leadership development and managing diversity. He is the author of Reinventing Diversity: Transforming Organizational Community to Strengthen People, Purpose and Performance, and the Washington Post best seller, Everyday Bias: Identifying and Navigating Unconscious Judgments in Our Daily Lives. His latest book, Our Search for Belonging: How Our Need to Connect is Tearing Us Apart, breaks new ground in examining our nation’s growing polarization and tribalism, providing tools that help individuals and organizations bridge divides and create cultures of belonging that drive success.